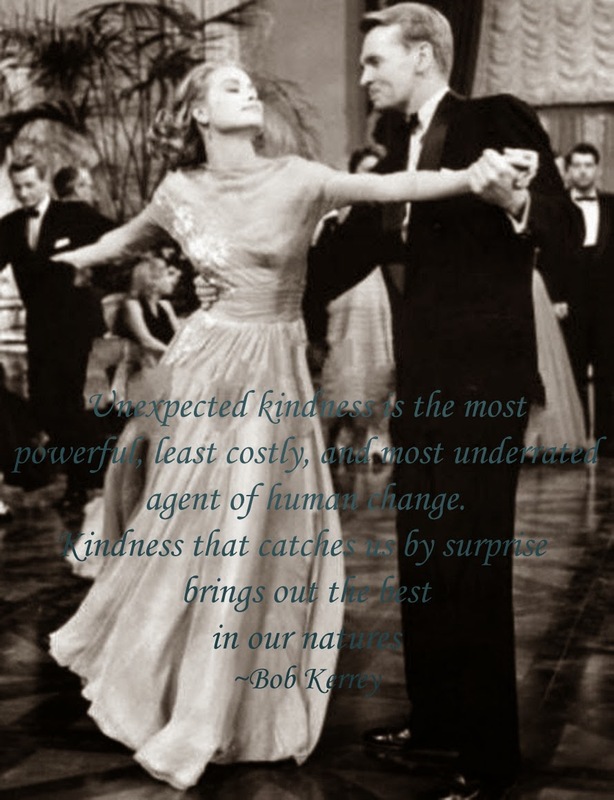 Very true - kindness goes a long way! I hope you have an awesome week too Zoe! Thanks! I hope you had a wonderful Easter! That quote says it all! It really is! I hope your week is off to a great start! very inspiring words and if you think deeper, it's very true. kindness is something that is really underestimated in this day and age.